Angie discusses the pitfalls of social justice interactions on the internet, identifies the way abusive people are able to capitalize on outrage, how the capitalist social media companies encourages this behavior, and what we can do about it. Angie Speaks is an Anarchist, Leftist, video series with a creative and mystical flair! Angie blends together the historical, the artistic and the esoteric in a fun and accessible way that highlights the importance of the subjective and creative aspects within leftist thought. 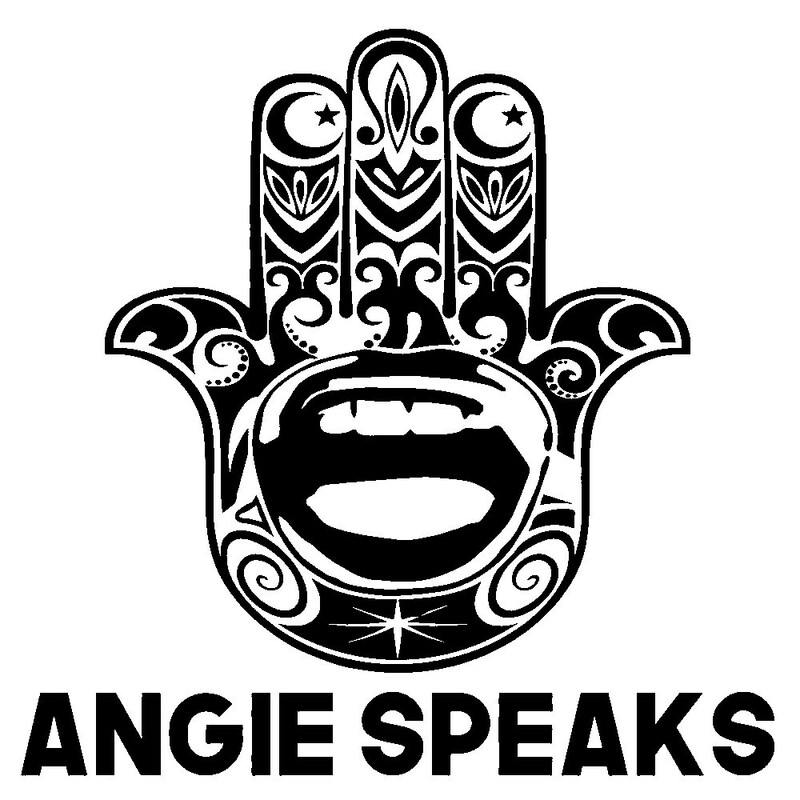 You can also follow Angie Speaks on twitter, subscribe on YouTube, and support Angie Speaks on Patreon.